Estimated running costs come to $7.36 per mile or about $20 per lap around the Red Bull Ring MSRP: €152,360 with just 15 units scheduled for production! Minor exterior improvements include A rounded out splitter, narrower rear wing, and more angled posts on the nose. The interior revisions are minimal but include... a revised control panel for access to the new traction control system (gt3 style) and a new LMP-style headrest. It's still powered by the same 360-horsepower Audi mill, but... the new Holinger transmission can handle 700 nm (516 lb-ft) of torque and is good for 6,214 miles. 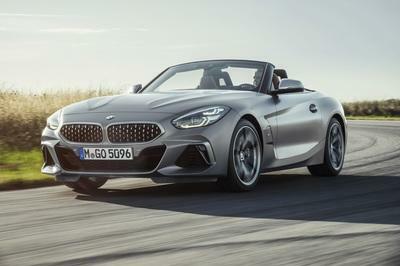 Other improvements include... A New Motec M142 ECU and Revised chassis components that can last just over 12,000 miles. 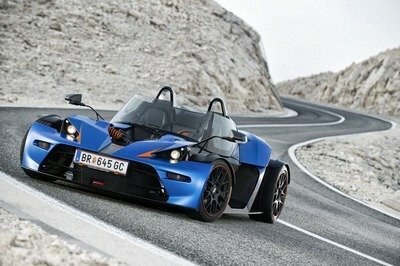 Launched back in 2008, the X-Bow (pronounced "crossbow") is KTM’s only automobile to date. In 2015, the Austrian firm introduced the GT4, a closed cockpit version of the X-Bow built in cooperation with Reiter Engineering, one of Germany’s most important racing teams. Considered to be a pioneer vehicle of the GT4 category, the X-Bow GT4 has scored numerous victories and titles in the GT4 European Series, Pirelli World Challenge, VLN, China GT, Thailand Superseries, and Australian GT in less than four years. Come 2018 and KTM is updating the race car for the upcoming motorsport season. While exterior changes are rather mild and the cabin carries over unchanged, save for a few new techy bits, the X-Bow GT4 boasts many new features under the skin. There is a new transmission and some new chassis components, all designed to increase performance, increase mileage, and reduce running costs. "Although we already have a GT4 vehicle that offers one of the best values for money – just take a look at the VLN where there’s no other car that runs faster lap times for less money – we want to further reduce the costs for the teams and the drivers with these updates," said Reiter Engineering boss Hans Reiter. So what’s new for 2018? Keep reading to find out. 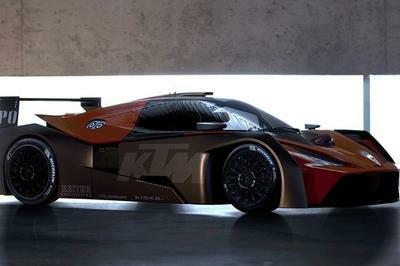 Continue reading to learn more about the KTM X-Bow GT4. At first glance, the revised X-Bow GT4 is identical to the previous model, launched in 2015. The race car sports the same aggressive design with angular lines, the canopy-style roof, and the big wing atop the decklid. But there are a few design changes to talk about upon closer inspection. For starters, the carbon-fiber splitter is now rounder. The grille under the nose has a different configuration too, with the the posts sitting at an angle on each side of the revised radiator mesh. We can see minor changes around the side pods and redesigned wheels but other than that, nothing has changed around the sides. Upgrades to the rear fascia are also mild but the rear wing is now narrower toward the top. KTM doesn’t say how this change affects aerodynamics but it should decrease aerodynamic drag and improve handling. a revised control panel for access to the new traction control system (gt3 style) and a new LMP-style headrest. The story is pretty much the same inside the cabin, with only mild modifications applied to the original cockpit. 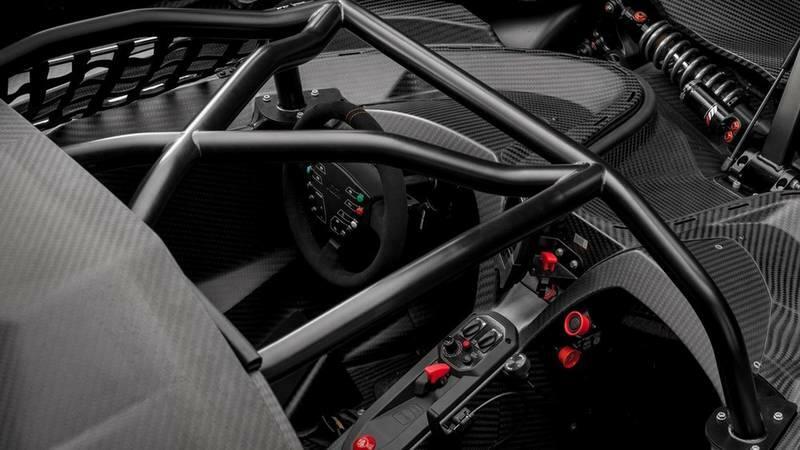 Almost every panel is made from carbon-fiber and there’s little room for more than the basic racing gear. The steering wheel is wrapped in Alcantara and features no fewer than 10 buttons, while the remaining controls are placed on the narrow center console. But while the layout was carried over unchanged, the X-Bow GT4 now has a new user-friendly control panel that gives the driver access to the new Motorsport Traction Control system borrowed from GT3 racing. Finally, the driver’s seat benefits from an LMP-style headrest. Under the hood, the X-Bow GT4 continues with the Audi-sourced, 2.0-liter engine that’s offered in all KTM models. 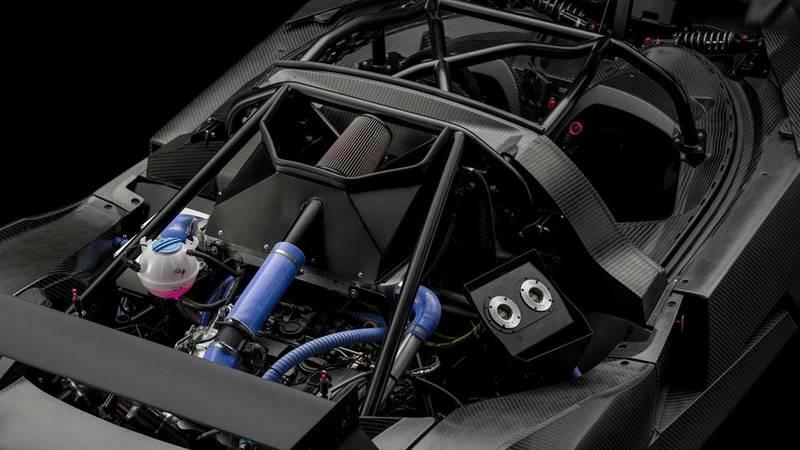 The turbocharged unit cranks out 360 horsepower, a hefty amount for a vehicle that tips the scales at only 2,200 pounds. The unit mates to a brand-new transmission made by Holinger and designed to handle up to 700 Nm (516 pound-feet) of torque. The new transmission is also more durable, with KTM claiming it can withstand 10,000 km (6,214 miles) of race track action. That’s double the mileage of the previous gearbox. the new Holinger transmission can handle 700 nm (516 lb-ft) of torque and is good for 6,214 miles. There’s also a new Motec M142 engine control unit, which replaces the previous Series ECU, and a complete motorsport cable harness with electronic fuse box. KTM says that the mileage of the chassis components, such as the wishbones or the GT3 central locking wheel hubs, has been increased to 20,000 km (12,427 miles). 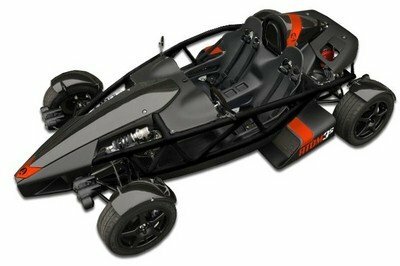 All these upgrades are supposed to push the running costs of the X-Bow GT4 down to €3.90 per km (about $7.36 per mile). This means that a lap around the Red Bull Ring and Brands Hatch, two popular venues in GT4 European Series, would cost around €16.8 and €15.2, respectively. Of course, once you add up the many laps that make up a full race, costs can increase to more than €2,000 per event, but this is pretty reasonable in the expensive world of motor racing. Speaking of costs, the X-Bow GT4 is priced at €152,360. 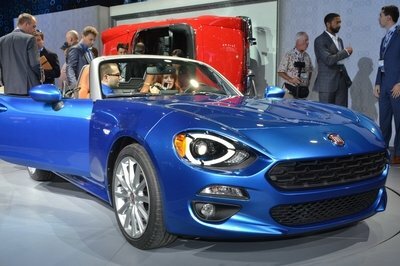 Only 15 units will be built by the end of Spring 2018, but production for February is already sold out, so there might not be many examples left. 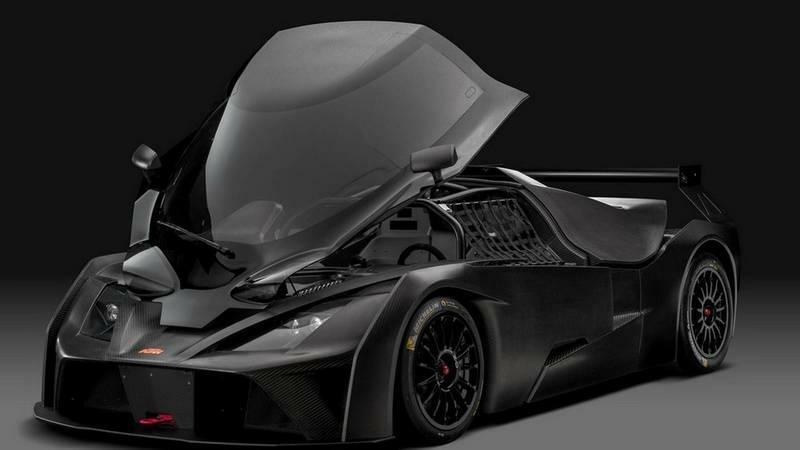 Read our full review on the 2015 KTM X-Bow GT4. 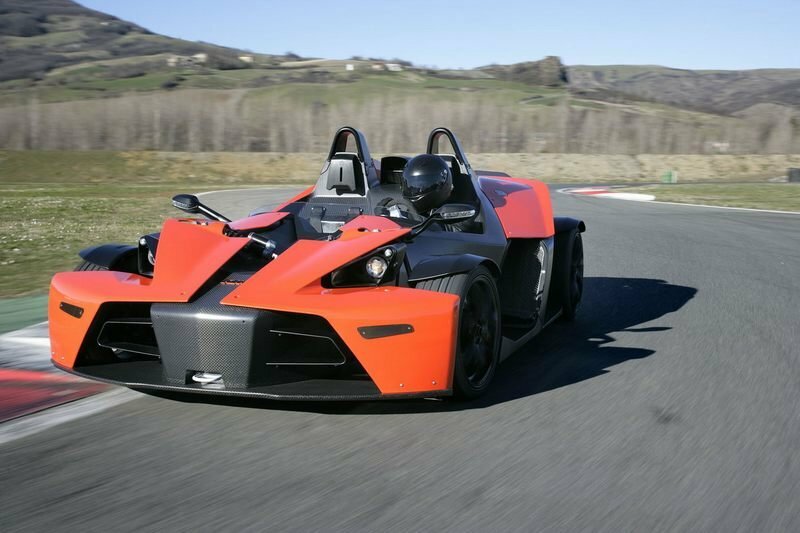 Read our full review on the 2008 KTM X-Bow.